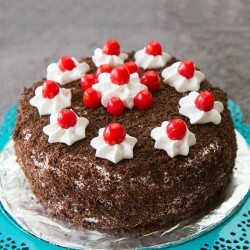 If you are looking for a low-calorie, diabetes-friendly dessert, our eggless cakes are a perfection option to go for. 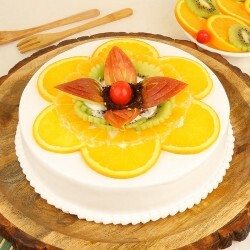 We use organic sweeteners to make our cakes tastefully beautiful and not spoil the fun altogether. Order online for sugar-free cakes and get on-time delivery every time. 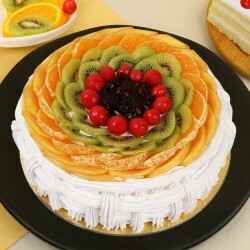 Whatever might be the occasion, a birthday, a promotion, a festival or an anniversary, it is incomplete without cutting a sweet cake. 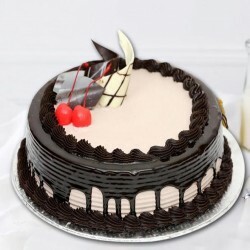 However, keeping the concern of one's health in mind, you may need sugarfree sweets, especially cakes, which can be now ordered online, hence, making sure that you embark on your celebrations with delectable as well as healthy cakes. 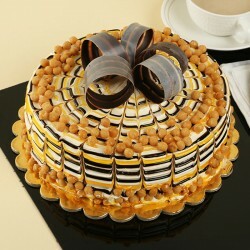 We have a range of online anniversary cakes and those specially crafted for specific occasions. Our selection of sugar-less cakeavailable online is to die for. 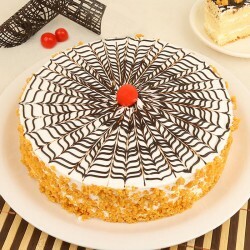 We have gathered the best and the tastiest, healthiest sugar free cakes online for delivery. A special diet should not mean you have to give up on your favorite dessert anymore. Changing regimes and increasing consciousness for keeping fit and healthy, has transformed people to lead a sugarfree lifestyle. To make sugar free cake without the use of sugar, obviously needs a substitute component for sugar. While there are a number of artificial sweeteners and sugar equivalents that are extensively used out there, but they can be difficult to use in baking. 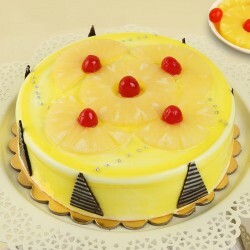 Therefore, it is best to order sugar free cakefrom experts, instead of trying to make one yourself. 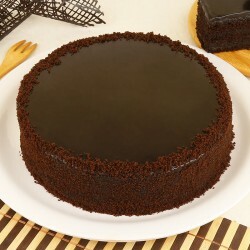 We use organic sweeteners in our cakes that not only increase the sweetness but also increase the flavor. 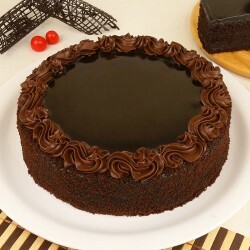 They also make moist additions to cakes, adding more taste and texture. 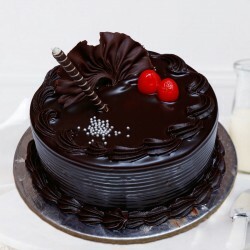 Try our range of sugar free chocolate cakes that come in blackforest, truffle, Belgium chocolates and coffee variants. The thoughtfuladditionof cinnamon, nutmeg, allspice, ginger and other sweet spices help overcome strong sugary sensations and also add unpredicted flair to the dessert. 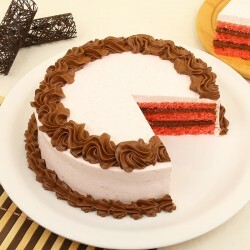 Ordering an online cake delivery is simple with MyFlowerTree ' just log on to the website and choose your favorite sugar free cake online and we will deliver the delicious cake at your doorstep or at your loved one's placethrough express deliverythe same day or within a few hours. Maintaining a sugar free, low carb diet is hard enough, but you don't have to give up on your favorite dessert. We have an assortment of delicious sugar free cakes, which means you don't have to sacrifice your favorite sweets and cheesecakes. 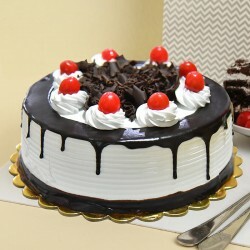 These also make for perfect gifts for friends and family who like to stay away from sugar, without compromising on their favorite cakes. 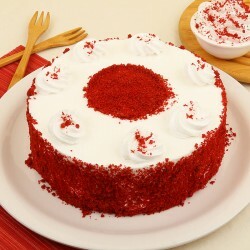 We offer sugar free fruit cake, chocolate cakes, butterscotch cake, coffee cake and even a sugar free red velvet cake. These delicious treats are perfect for all those who are on a strict sugar-less diet and for those with diabetes.Moreover, our sugar free cheesecake is rich, smooth creamy and delicious-exactlylike a cheesecake should be. The sugar free chocolate truffle and KitKat cake are equally satisfying. 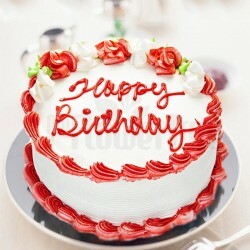 If you're looking for an online birthday cake for diabetics or those on a special diet, orderour sugar free treats and add 'sweetness' to their day which wouldn't be bad for them! For all the health conscious people out there, these cakes are just for you. Sugar lessthese cakes may be, but they are still as delicious as their sweetened counterparts, and you would at no point feel that they lack sugar-they are that good! 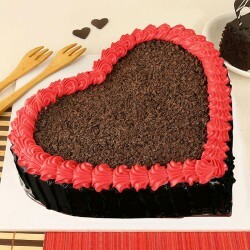 Baked to perfection by trained pastry chefs, these cakes spell 'deliciousness' in every sense of the taste buds. 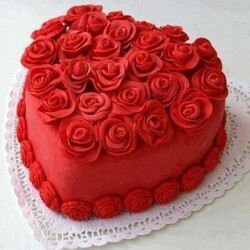 Let MyFlowerTree be your compadre when it comes to same day delivery and even midnight gift delivery of delicious, sugar free cakes. 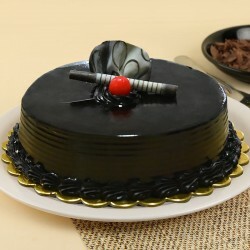 We deliver cakesto all cities including Hyderabad, Bangalore, Gurgaon, Pune, Kolkata, Delhi, Mumbai, Chennai. 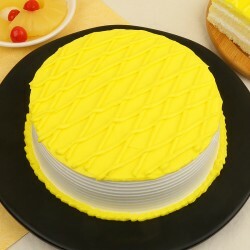 So go ahead and browse, for the sugar free cake of your choice.